Yesterday we discussed the lead up to Superman's 1991 Christmas, today we're going to read about the big day itself. 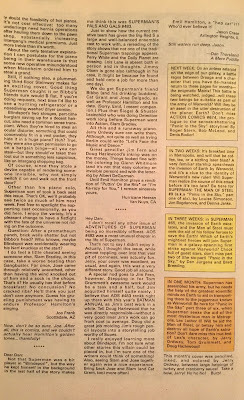 Come with me, back to the days of the "Never-Ending Battle" triangle numbering system... and let's check out the chapter immediately following Superman (vol.2) #64. We open on a United States Senator and his wife putting some gifts under the Christmas Tree. Their chatter is interrupted by a knocking at the door. Senator Caldwell answers, and is surprised to be receiving a Christmas gift from "the President". Hey, well that's pretty cool and definitely not a bomb-in-a-box, right? Nah, it's a bomb. We scoot over to the Ace of Clubs where Bibbo is dressing up in his Sandy Claws... er, Santa Claus togs. 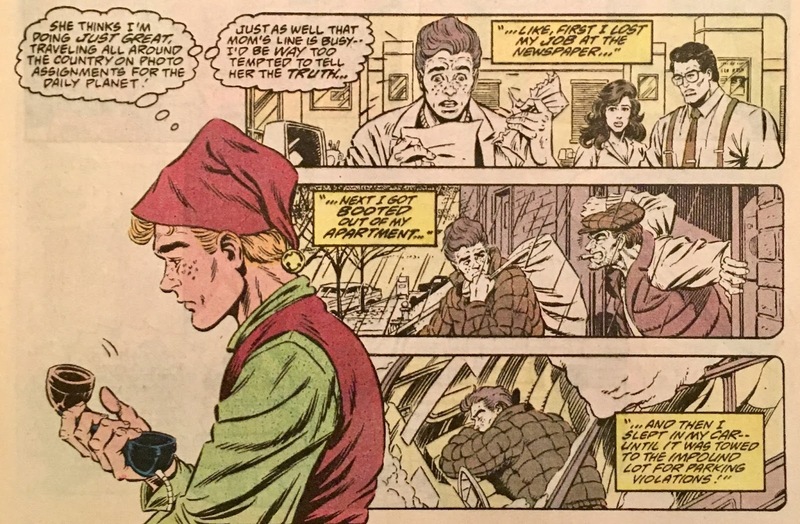 His current roommate, Jimmy Olsen is also there, dressed like an elf. Bibbowski heads out to meet his adoring public, and winds up slipping on the icy walkway just in time for Jimmy to snap a pic with his ancient camera. 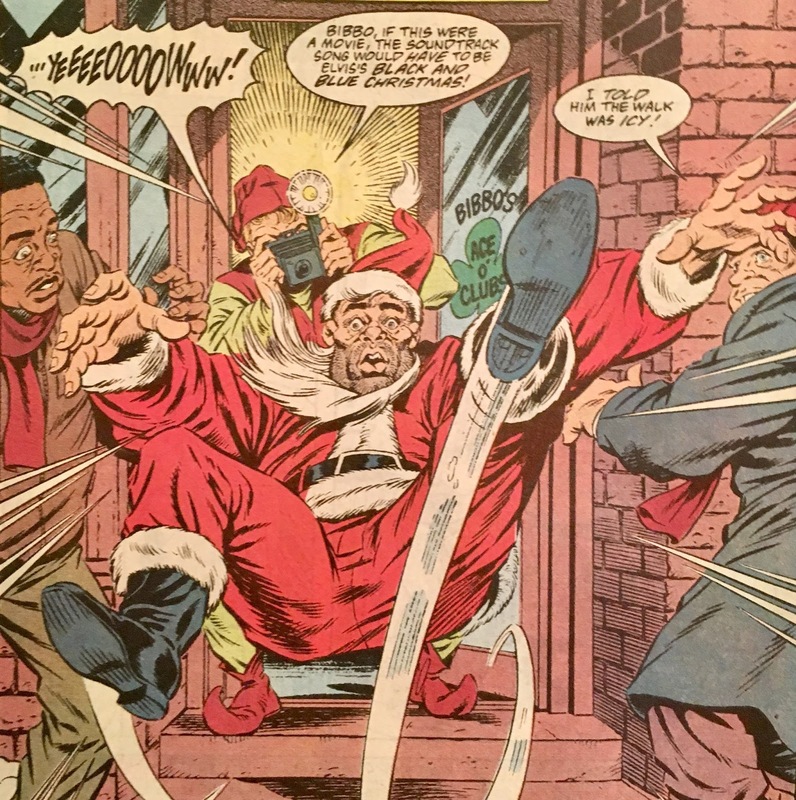 Bibbo ain't too pleased at havin' looked like a goof in front of such paragons of the community as High Pockets and Lamarr... and so, he stomps off in a huff. Jimmy makes like he's going to call his mother to tell her that he's not actually on national assignment for the Daily Planet... but, rather he's quite unemployed... and would be homeless by now if not for the hospitality of ol' Bibbo. Before he can finish dialing, one of the bar patrons informs him that he's currently on television! It's an ad for Titano's Pizza that features our boy Jim as Turtle Boy! 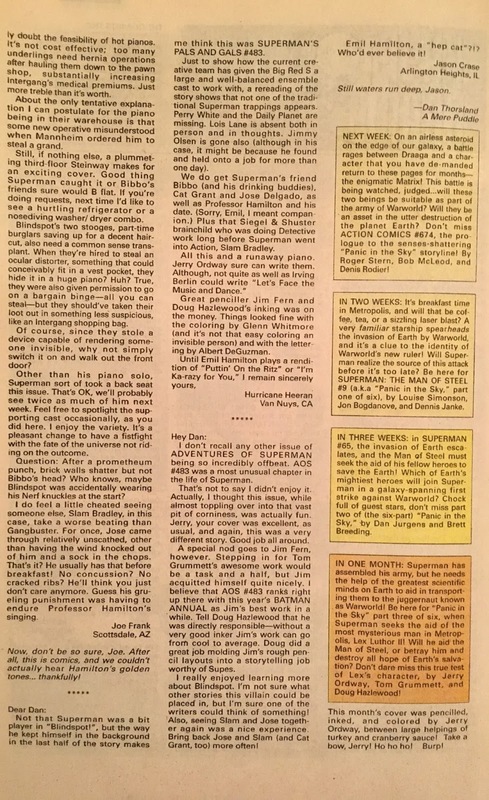 A TV spot that he's still waiting to be paid for... We quickly shift to Lois and Clark where they just so happen to see the commercial... and neither really know what to make of it. 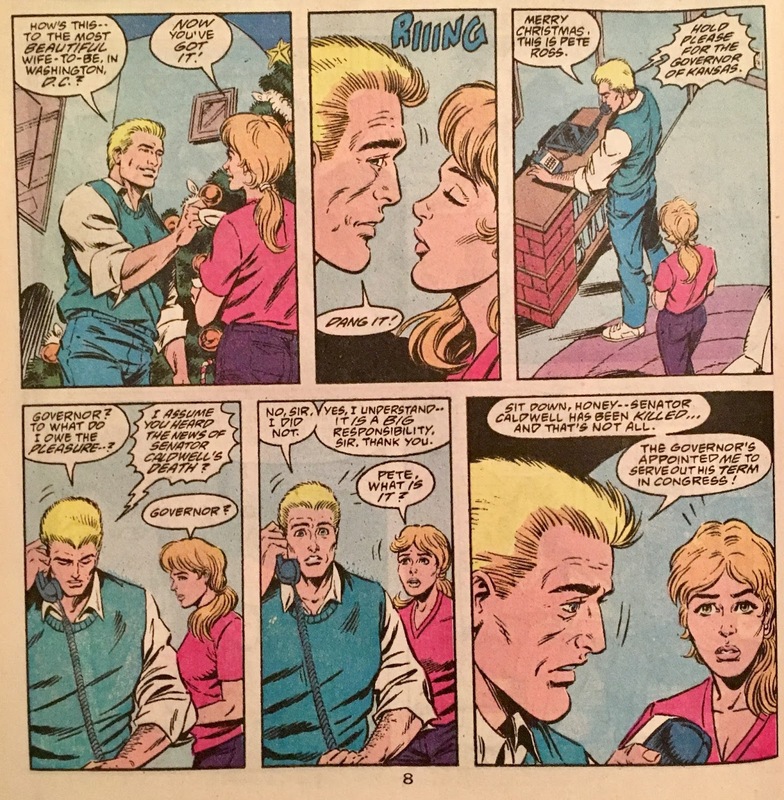 We now shift scenes to the future Mr. and Mrs. Peter Ross as they clank glasses of... I dunno, eggnog... in front of the Christmas Tree. Their playful banter is interrupted by one of my favorite plot-progression devices... a ringing phone! It's the Governor of Kansas.... and they want Pete to take over for the newly exploded Senator Caldwell! Speaking of Caldwell, we move to Agent Liberty scoping out the smoldering wreckage. He later reports in, and we learn that Caldwell was a political opponent of Marlo... who I cannot remember for the life of me at the moment. 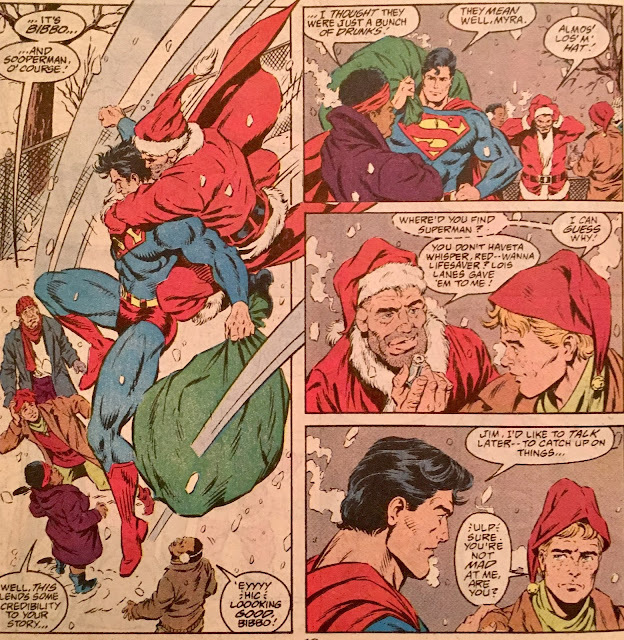 Back at Bibbo's... the folks watch a news report of Santa giving out gifts on the roof of the Daily Planet the night before... hey, we just read that! This overwhelms the bar patrons with what the kids now call "the feels", and they decide what they want to do is... procure gifts, and give them out to less-fortunate children. 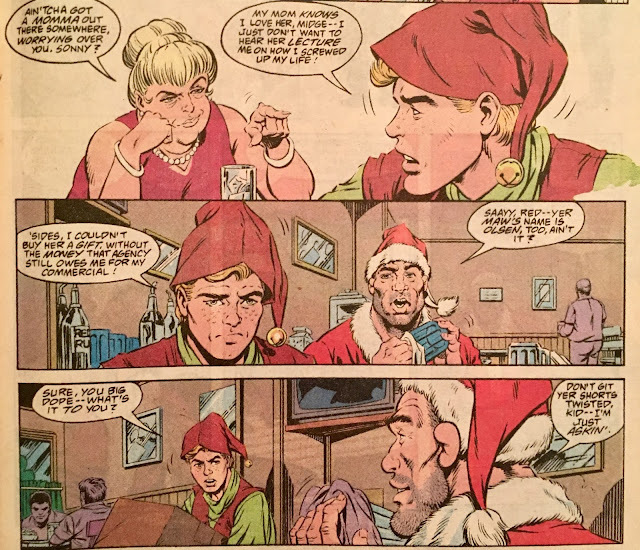 All the while, Jimmy is getting lectured by a lady at the bar... which leads Bibbo to ask if Jimmy's mother's name is Olsen as well. Bibbo's buddies head out to... like I said, procure toys for the needy. They do so by attempting to break in the back door of Le Toy Store... and that's not me using unnecessarily colorful language... that's what the store is called. Anyhoo, Superman just happens to be overhead, and decides to pop in to find out just what these jokers are up to. Superman and Bibbo meet Lois on the roof of the Daily Planet, and pick up the toys. Then it's straight to the Children's Aid Society... which, might be a reference to an actual organization. 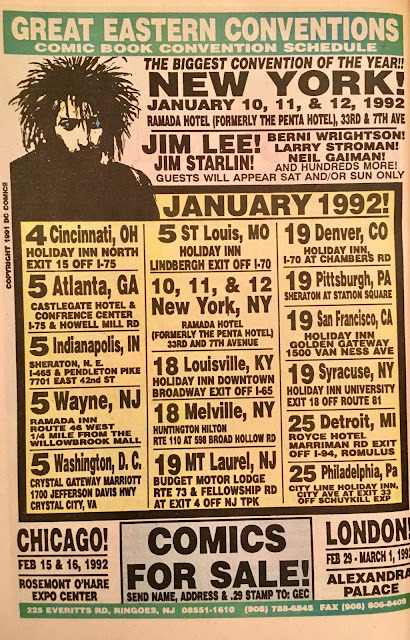 I remember seeing commercials for this when I was a kid... had a rather memorable song... "I'm really glad they made... the Chil-dren's Aid... So-ci-ety. (dun-dun-dun, dundunDUN)" As usual, I will concede that I may just be thinking too hard about it. 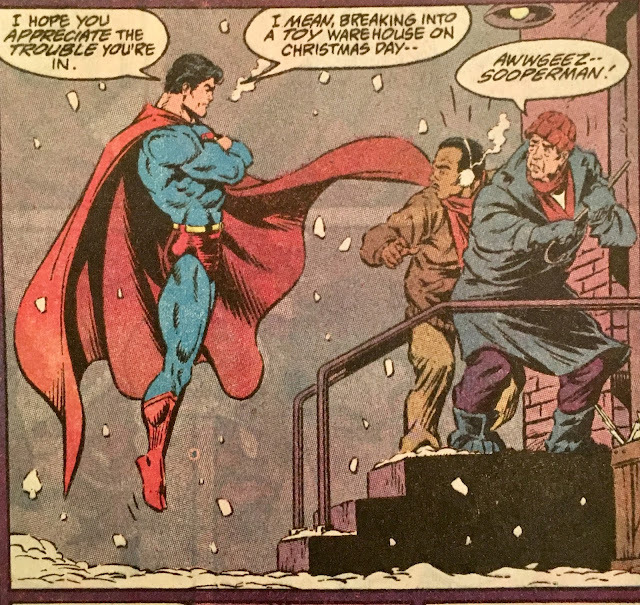 Oh well... upon arrival, Superman tells Jimmy that he's worried about him and wants to chat later on. 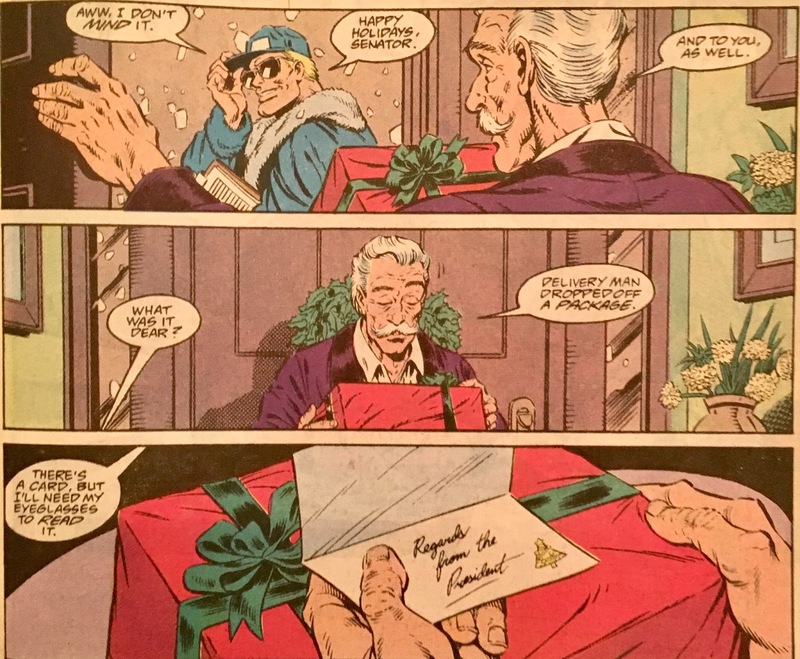 We move inside, and get to see Bibbo Claus with kids on his lap. There's a running gag here that Bibbo's breath is pretty rank... whether that's from the booze or gingivitis remains to be seen. Particularly humorous is when a young Guy Gardner fan is about to hop into his lap. The event is a resounding success... everybody's happy with the way things went. Why, even Jimmy's having a good time... which only gets better when his mother enters the scene. 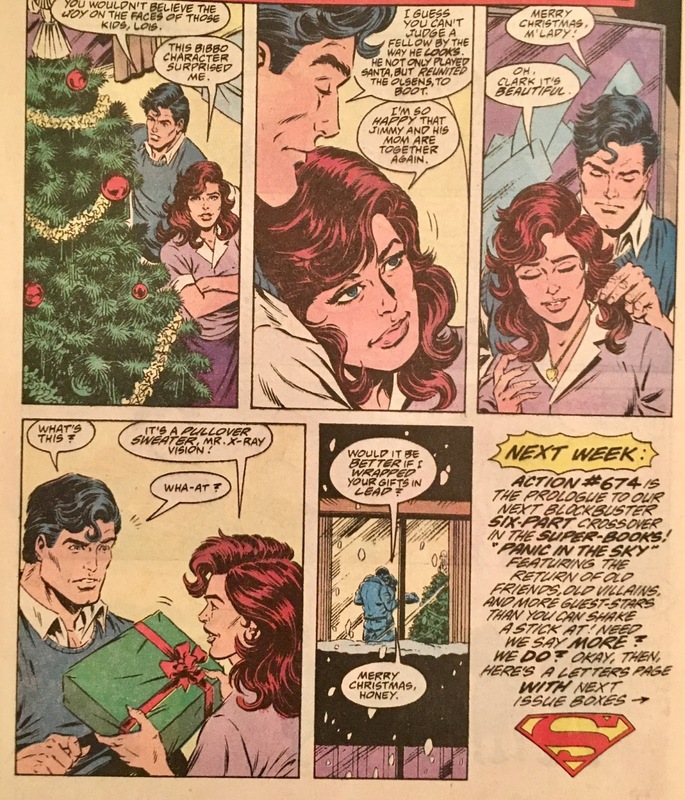 We get a nice mother and child reunion... which seems to be a theme of these Christmas on Infinite Earths books... and all is right with the world. 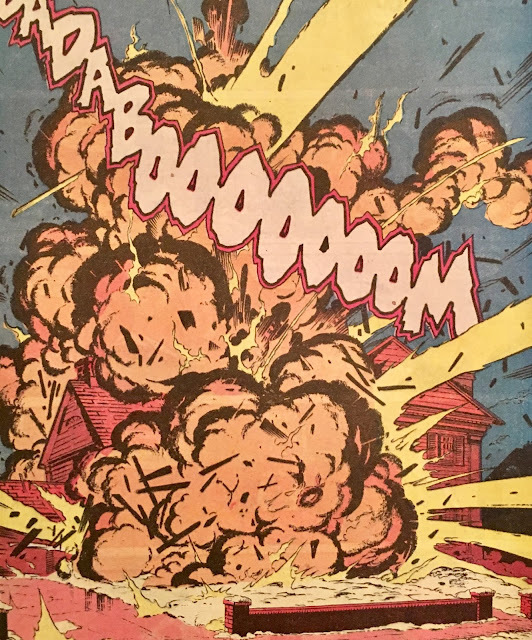 Not a bad issue, but I t'ink dey went a bit ovuhbawd wit' Bibbo's accent hea. It almost got to the point where I had to look away between word balloons... and those who have heard me speak know my accent ain't all that much better! I will say, though, I really enjoy Bibbo being a presence in this book. He's always fun in a curmudgeon-with-a-heart-of-gold sort of way. 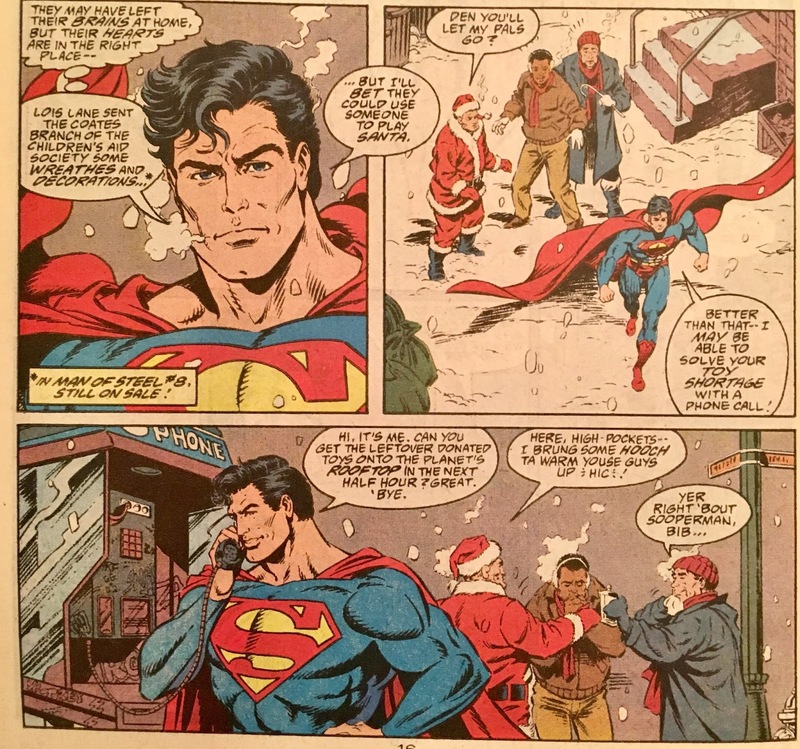 He's responsible for one of my favorite (and in my opinion, most touching) scenes during the Death of Superman storyline too... we'll check that one out here one day. I really liked Jimmy reuniting with his mother here... it may be a bit of a Christmas cliche, but I enjoyed it nonetheless. 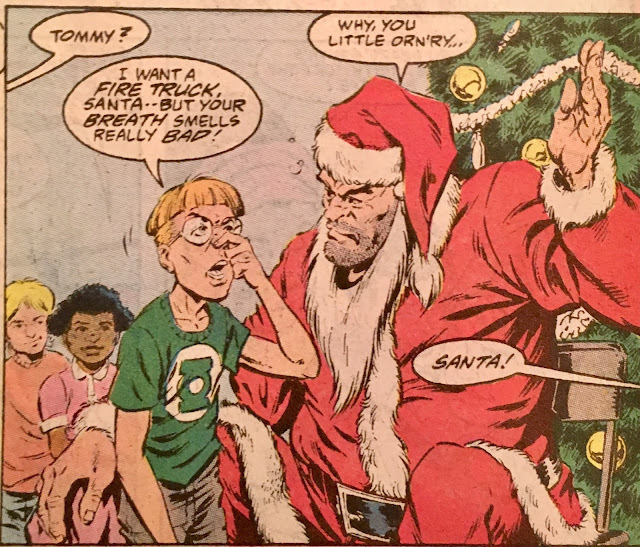 I mean, if you're gonna do cliche, you may as well do it during the Holiday season. 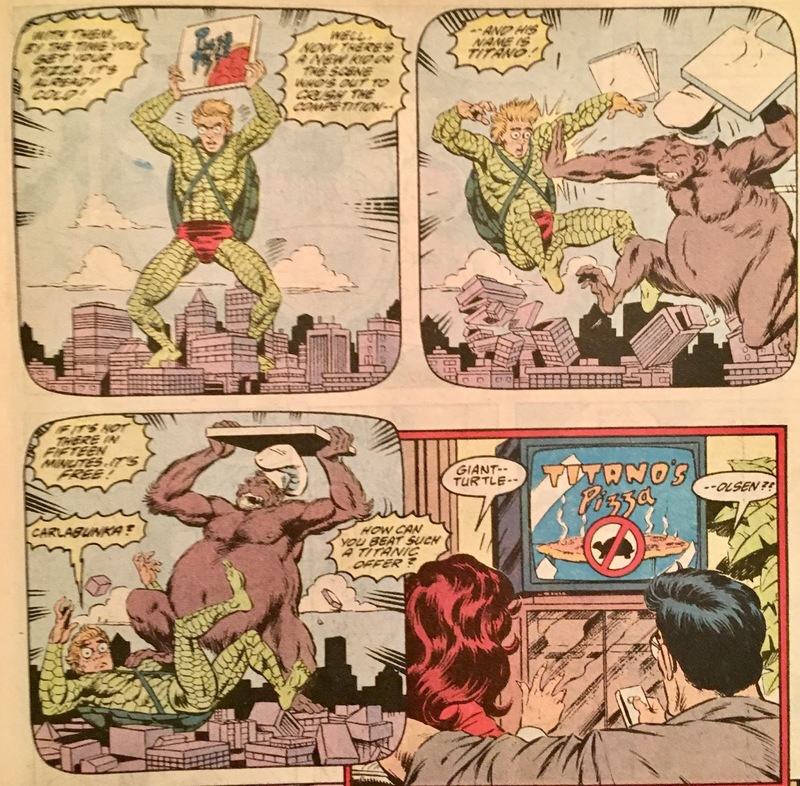 I dug the Turtle Boy bit... such a weird Silver Age concept to drop into the 1990's... but such an inspired way of doing so. Very fun stuff. 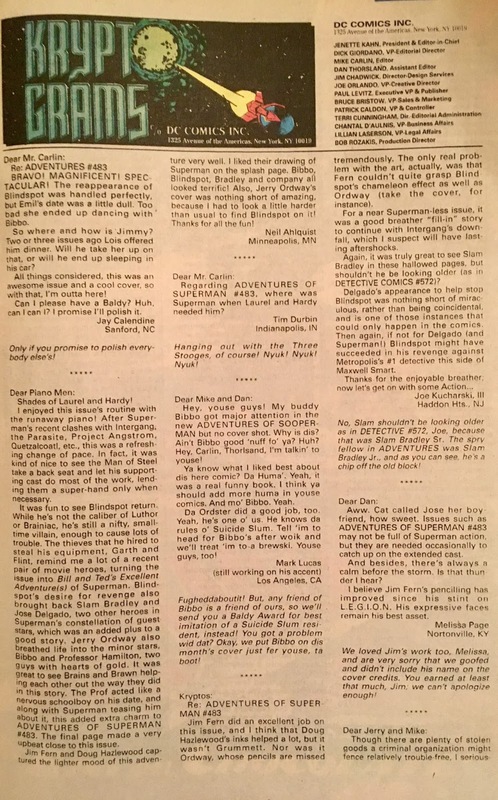 I enjoyed reading this today... literally hours after reading the lead-in, but I gotta say, if I were reading this back in the Winter of 1991, I probably would have been annoyed that for two weeks straight, I didn't get a "real" Superman story. 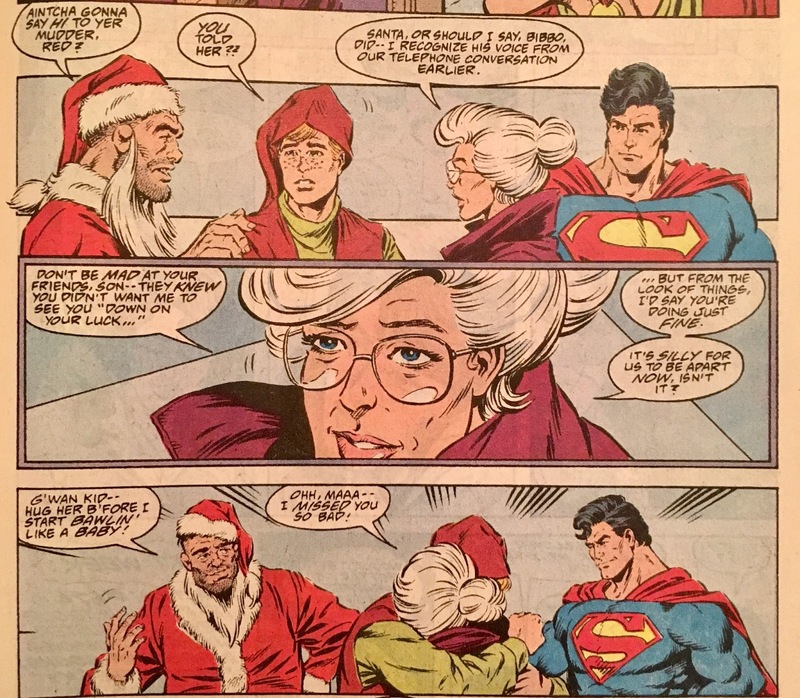 Just like I kinda complain now about so many/all of the post-Rebirth stories being about the Kent/White/Smith family rather than Superman... I think I'd have been a bit put off by two Christmas stories in a row. I suppose it gave a bit of a breather before launching into Panic in the Sky... but, ehhh... maybe I'm just complaining to complain at this point. I guess that's a testament to the strength of the issue where I have do dig this deep to find something to kvetch about. Overall... decent enough issue... not likely to rock your socks, but it is comfortable and I'd bet that most Superman fans would dig it. That's all for today... but tomorrow (12/21) will be a very special post. 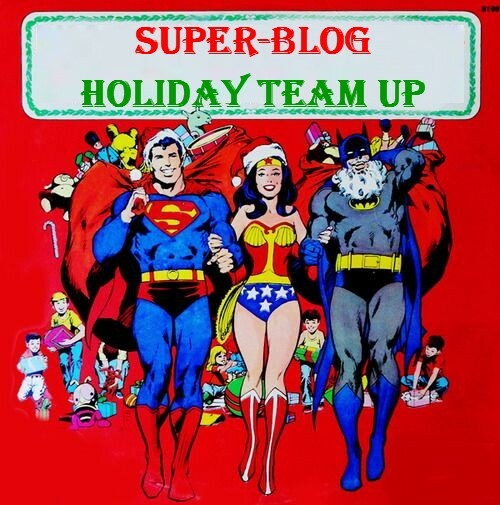 I'll be linking up with a gaggle of great blog-buds for Super-Blog Team-Up: Christmas Edition. 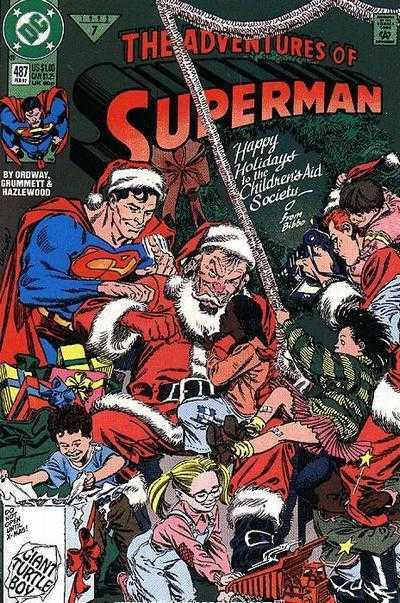 I think that might be a good time to, I dunno... spend Christmas with, uh... some of the Super-Heroes. 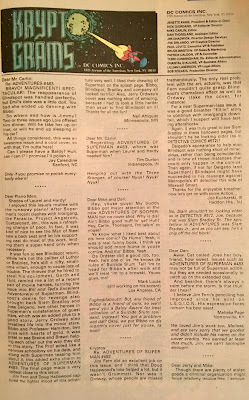 Here and at many actually reputable blogs!